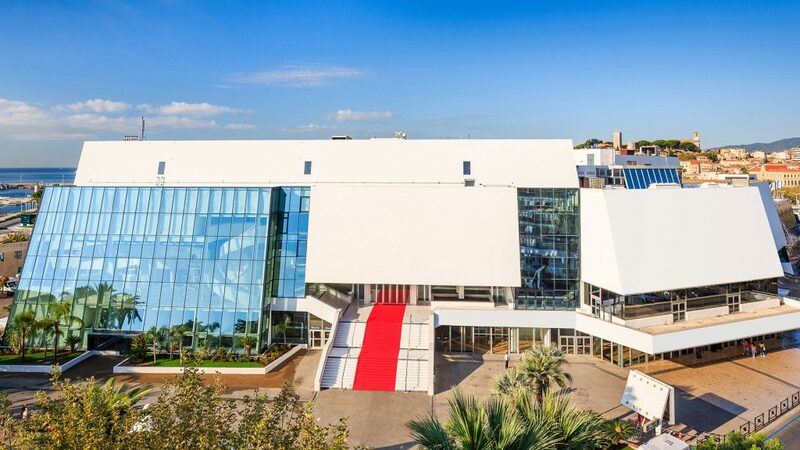 The glamorous 2019 Cannes film festival will be taking place from the 23rd – 25th May in the beautiful setting of St Tropez. The Cannes Film Festival is seen as the most prestigious and renowned film festival in the world. Across the 3 day event, more than 30,000 industry professionals including actors, producers, screenwriters and anybody else you can think of involved in film will descend on the city from all parts of the Globe. The most prestigious award at the festival is the Palme d’Or for the best film. In addition to this there are many different categories and awards such as the Grand Prix & and the Prix du Jury. 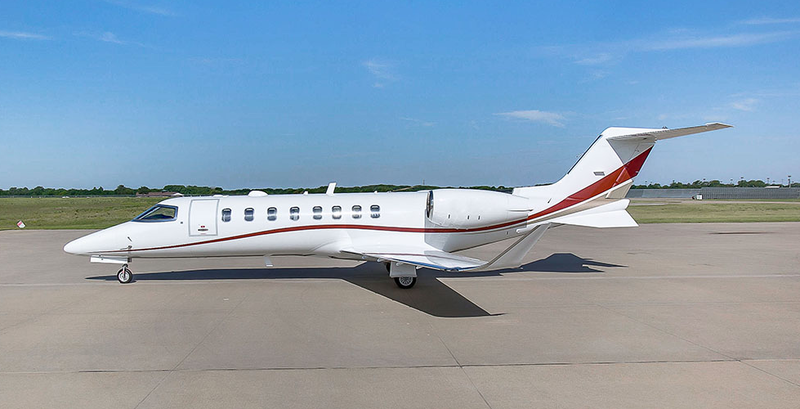 The quickest way to get to the Cannes Film festival is by flying to Cannes airport by Private jet. For larger aircraft and commercial flights, these can take advantage of nearby Nice airport which is approximately 40 minutes by road. 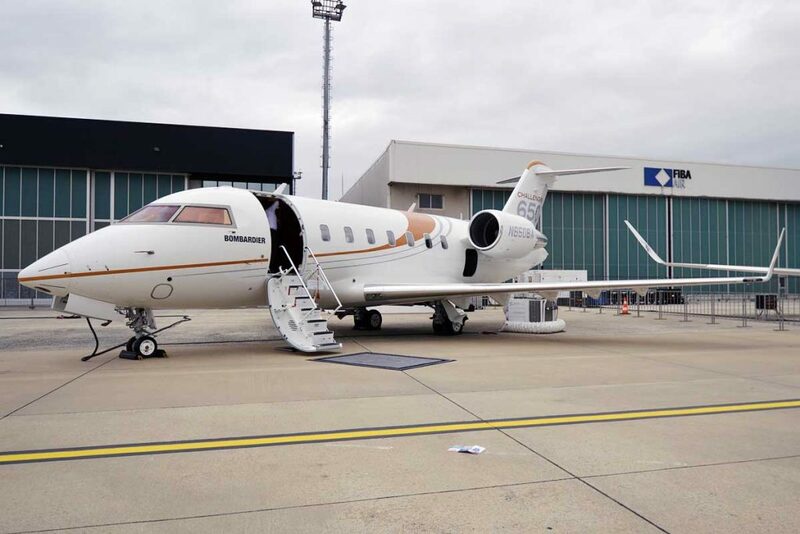 dBB Aviation can also provide single and twin engine helicopter transfers from your aircraft door at Nice to Cannes airport in only 10 minutes, making your trip even more seamless and reducing stress further.